The Heavenly Emperor of a generation was betrayed by his closest friends. 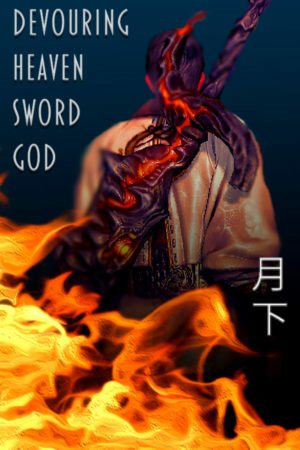 With the Devouring Heavens Sword Technique that he obtained in the Taixu Secret Realm, he reincarnated thousands of years later. Cultivating the Devouring Heavens Technique, he devoured all kinds of spirits, he defied the heavens. He reigned supreme over the nine firmaments after extinguishing ancient gods and killing sages. Treading on the corpses of his enemies, he became a Supreme Sword God!